Block Nine Condos - Newest Addition to Parkside Village! 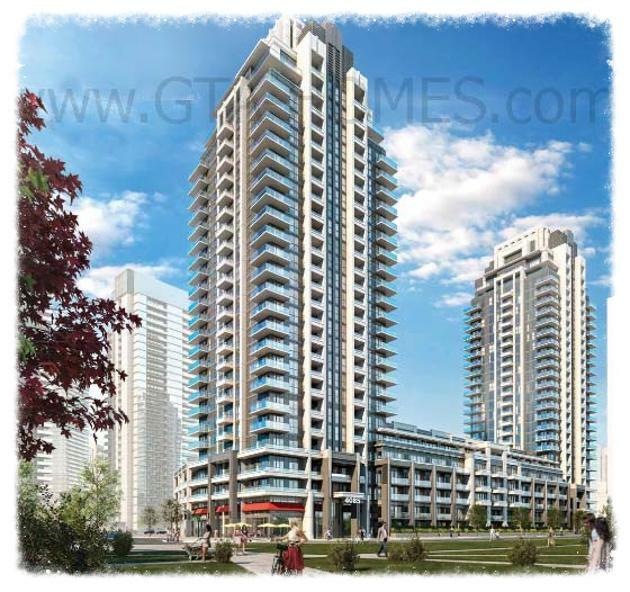 Block Nine Condos is a new condominium and townhouse development by Amacon Development currently in pre-construction at Parkside Village Drive and Arbutus Way in downtown Mississauga, Ontario. 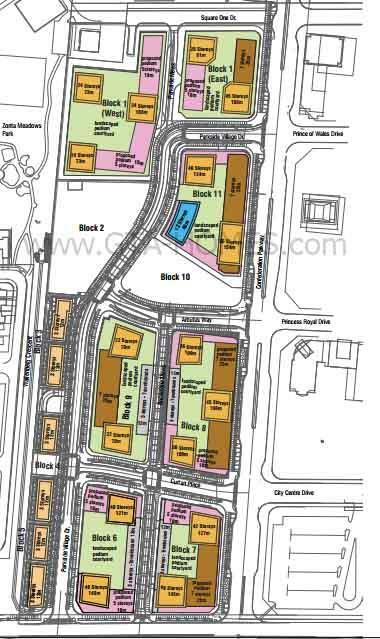 This project is the newest addition to the Parkside Village Subdivision which is on a 12 hectare site just west of Mississauga's Civic Centre located on the west side of Confederation Parkway and north of Burnhamthorpe Road West. The Parkside Village was years in the making and is redefining living in the City of Mississauga. 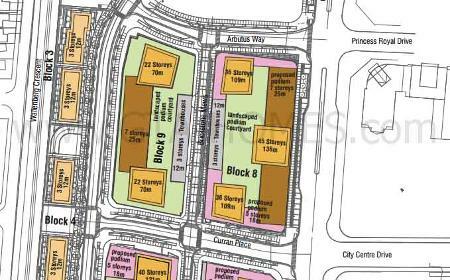 This master-planned community is a mixed-use high-density development situated on 30 acres and includes 11 blocks, 3 parks, 15 high-rises, 12 mid-rise podiums and buildings, 10 low-rises with 6,000 residential units. There are 7 commuter gates, 6 streetscapes, 6 commercial/retail block-faces and 7 green roofs. 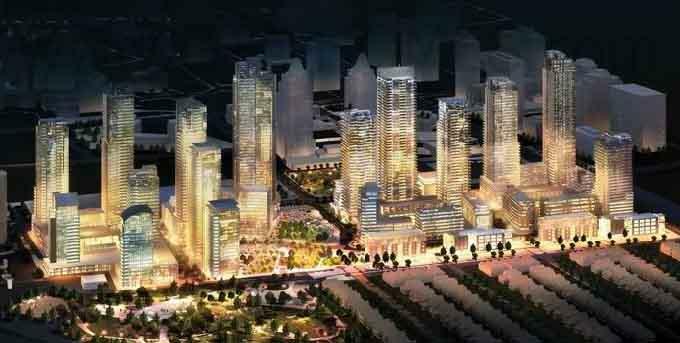 This will be Mississauga's first "urban village". 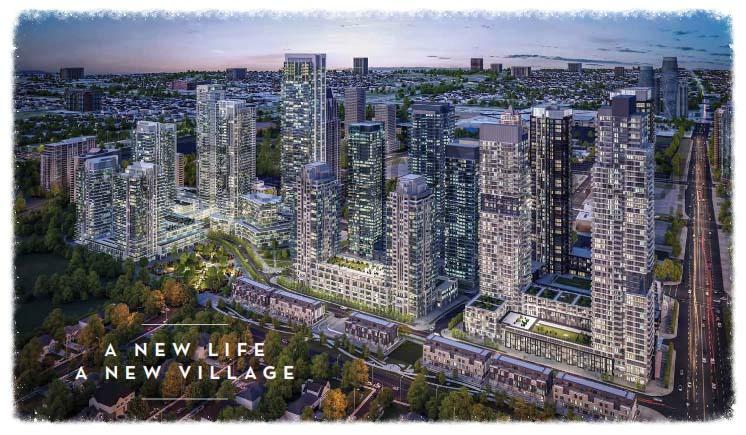 "Located in the heart of Mississauga's City Centre, Parkside Village will redefine the way you live, work and play. With all the conveniences, you'll discover the wonderful lifestyle that a true urban village has to offer. Inviting cafés, shops, restaurants and services are plentiful and are just steps away. You'll also find vibrant street life, parks, landscaped promenades, arts and culture - truly a new standard for Downtown Mississauga." June 2008-The Residences on block 8 is complete with a few units remaining. July 2008-The Grand Residences also located on block 8 is complete with a few units remaining. March 2011-The Park Residences located on block 8 as well is now occupied with a few units remaining. April 2012-PSV on block 7 is under construction and is selling. July 2012-PSV2 also on block 7 is under construction and is selling. August 2013-The Towns on Blocks 3, 4 and 5 are sold out. Block Nine Condos is coming soon and is currently in pre-construction with a proposed 2 towers each with 22 storeys respectively that are 70 metres in height on a 7 storey podium (25 metres in height) located in block 9 of this community. There are also 3-storey townhomes proposed on this block which will be 12 metres in height. All of these buildings will surround a landscaped courtyard within the block. Information will be updated accordingly as more information arises on this new development project. Another tower part of this magnificent master-planned community will be released this August 2017 called Avia Condos. By registering here you will get up to date information as soon as its available for all the towers in this ambitious plan. 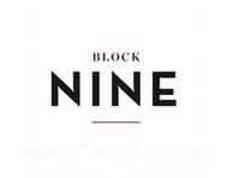 Register today for more information on the Block Nine Condos by Amacon Development! 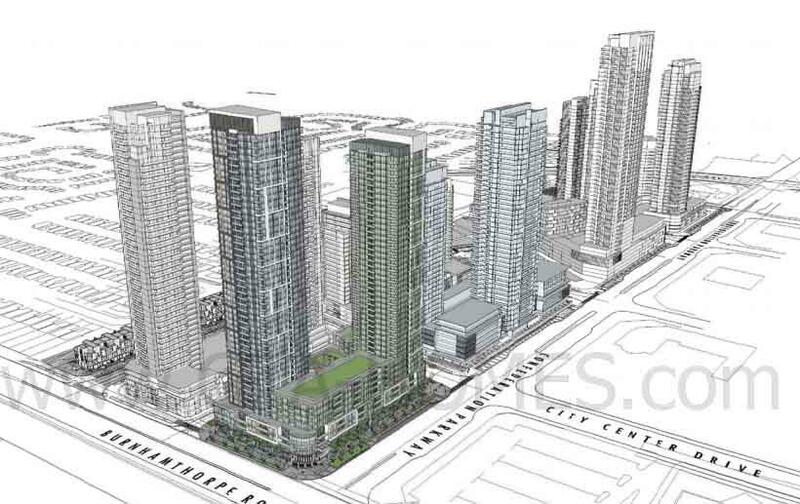 Register today for more information on this project in downtown Mississauga! For more information, please register today for The Block Nine Condos Platinum Access Preview Event. Picture of the master-planned community.